Bispham Clothing is a family business established over 30 years selling a full range of schoolwear from socks to coats. We also sell PE kits. Therefore Bispham Clothing is a one stop shop for all your needs. We are the approved stockists for most local primary and senior schools and some nurseries. 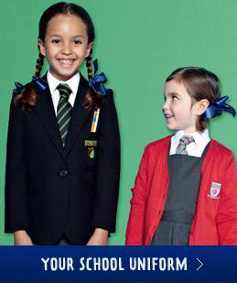 We have uniforms in stock all year round. Do not need until later? - no problem you can reserve any items with a small deposit. Our fully trained helpful staff are always ready to help and guide you. 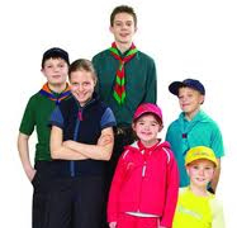 We also have Explorer and Leader uniforms in stock. We stock a full range of clothing and accessories including christening outfits. Here at Bispham Clothing we have a selection of casual wear in stock for girls ( aged 2-15) and ladies. Come and look at our selection of casual wear and anoraks in stock for boys (ages 2-15). For further information on any of the items listed above, or to discuss your child’s uniform needs, please come and see us in store. You will always be welcome.